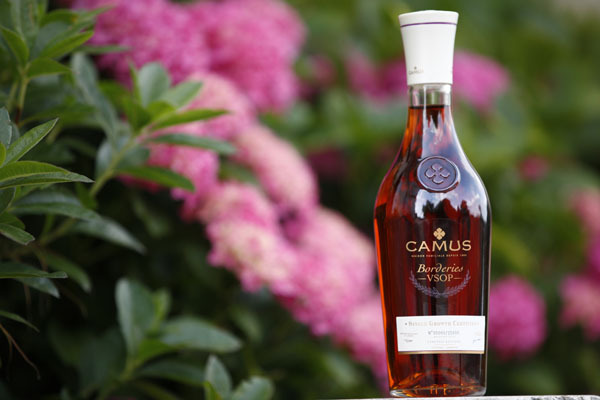 Cognac has long been considered the revered nectar of royalty and CAMUS has perfected the technique of creating this luxurious elixir through generations of fine craftsmanship. 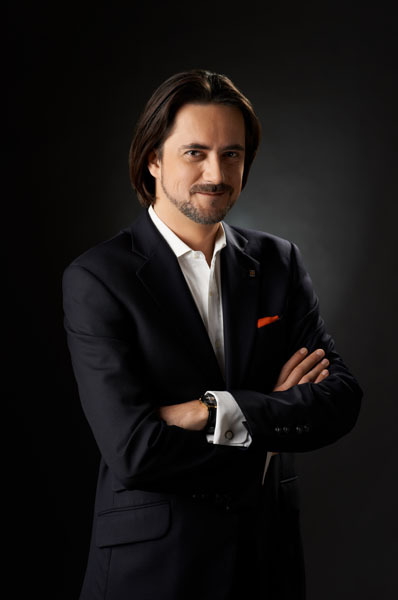 Here Resident Magazine spoke to Cyril Camus, the fifth generation president at Camus, about keeping this tradition alive to a new generation of Cognac connoisseurs. As a fifth generation president, how have you upheld and preserved the art of cognac making and what new techniques have you introduced? The CAMUS process is a celebration of the art of Cognac, and my role as current head of the house is to preserve and continue to curate that. There are certainly more efficient and cost-effective ways to make Cognac, but that is not how my forefathers did it, and the end product wouldn’t be worthy of our name. Since taking the reins in 2003, I have evolved CAMUS to being about product-focused innovation and releasing expressions that others wouldn’t necessarily have, such as the Borderies XO and the Île de Ré Cognacs, launched in 2005. We didn’t invent Île de Ré, but our innovation was to put it on the market and communicate it in a way consumers could relate to. What are the most important elements for creating cognac? In order to be called a Cognac, the spirit has to be made from grapes grown in the Cognac region, which are then double distilled in the Cognac region and then aged in French Oak casks for a minimum of two years. But for CAMUS, the process is an artisan approach where we curate the subtle nuances the grapes have to offer by hand. Following distillation, our Cellar Master hand selects the eaux-de-vie with the richest and most subtle flavors. 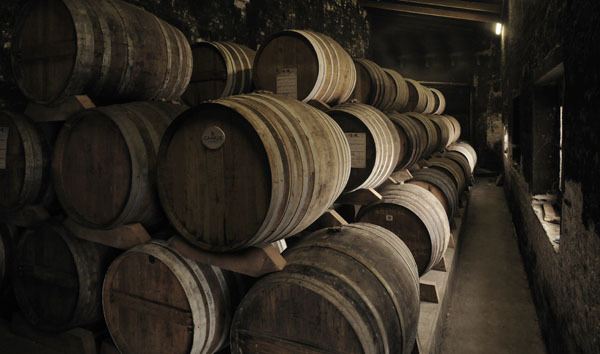 Barrels are chosen with equal care to respect the character of the original eaux-de-vie and achieve perfect balance. During a long, dormant stay in these barrels, the Cognac will take on an individual amber appearance, just as its aromatics will develop over time. Oak barrels with light tannins give the Cognacs an inimitable roundness, keeping all their aromatic qualities intact. 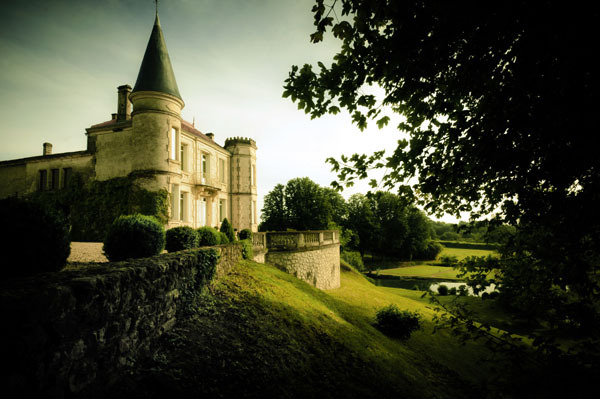 For older Cognacs, such as XO Elegance or Extra Elegance, choosing damp cellars give the eaux-de-vie the wonderfully mellow character that has delighted both amateurs and the most demanding connoisseurs around the world. What is your favorite part of the process and being part of a cognac empire? One thing that is really clear when you look at our history, has been the need for every generation to go beyond what the previous one had done. We had the will to build on the past and create a larger future for the company, so I take my role as curator of the family business seriously. But the other thing that I’m very passionate about is going to bat for family businesses. In the early 2000s, there was a period of about 10 years when there was a loss of respect for the family business model. People thought that it was not as efficient, not as good, and did not create as much value or wealth as a corporate model. I’ve been happy to prove those perceptions wrong and play a role in ensuring that the family business model is respected. 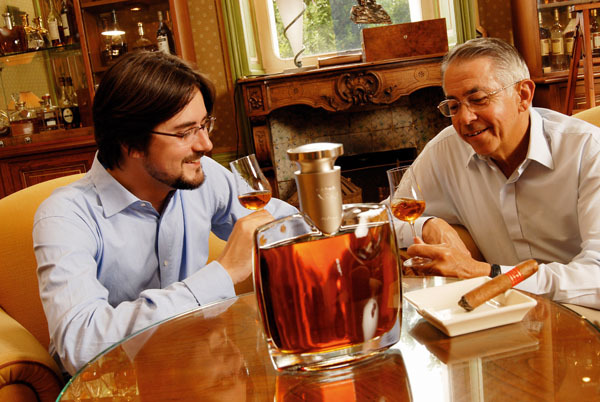 What tasting points or elements should novices look for when either collecting or becoming a connoisseur cognac drinker? Cognac first and foremost is a brown spirit made from grapes, and because of that it is wonderfully delicate and versatile with a wide range of aromas. Younger Cognacs (VS or VSOP) tend to have fresher aromas and are delicious in cocktails. While older Cognacs (XO or Extra) are rich in flavor and offer deep aromatics. Just like wine, Cognac is all about personal preference. There is a Cognac for every palate and every occasion, and the key is just to try them. What makes Camus stand out from its competitors? CAMUS owes its international reputation to the richness and extreme subtlety of flavor found in its Cognacs. We have a unique style that is based on blending eaux-de-vie from different crus and of different ages. Our approach is driven by the craft of Cognac making. In contrast to the consumer-led approach of the corporate brands, we always start with the product, and how we can create the best possible, most interesting and authentic Cognac. Then we identify the consumers who would benefit from it. I believe it’s a lot more long-term and much more linked to one’s relationship with the product and passion for it. We bring something different to the market, products that have a personality and a soul.